Outdoor lighting greatly enhances the curb appeal of your property, while also providing safety and security. 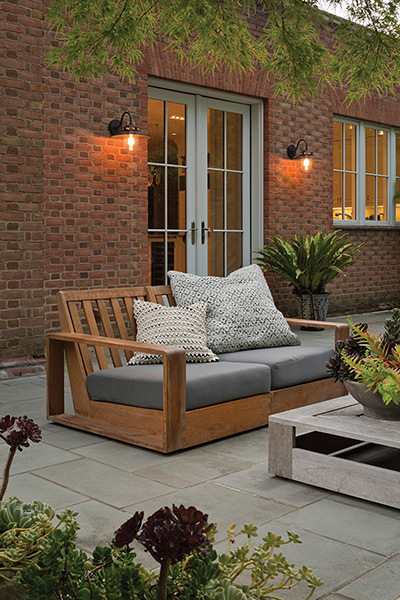 Outdoor lighting allows you to take advantage of your backyard entertaining spaces after dark, and adds value to your home. If you’re searching for new outdoor lights, or you feel that your home doesn’t have enough exterior illumination, Accent Lighting in Wichita can help. 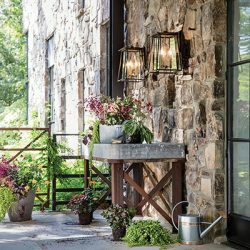 Our showroom has a great selection of outdoor light options, and you’ll find fixtures that match your home’s architecture and design. 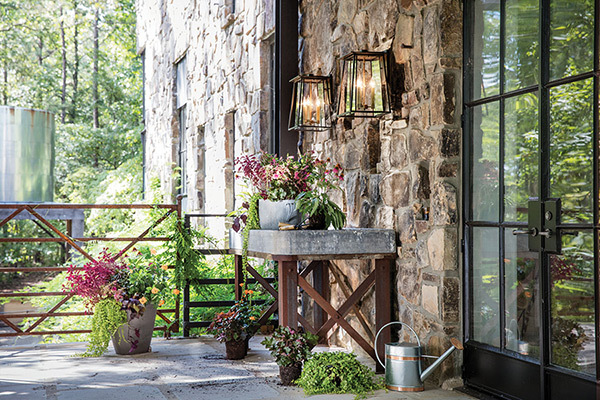 The right outdoor lighting can accentuate your home’s architecture and landscaping, and attract the attention of guests and passers-by. Your exterior lighting should make your home stand out, and highlight unique features after the sun sets for the day. 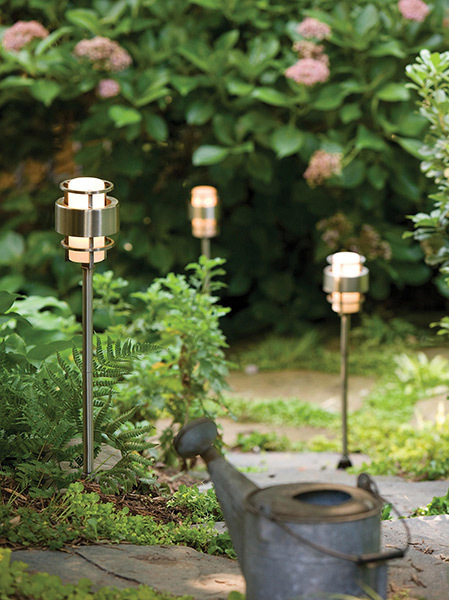 The other purpose of your outdoor lights is to provide safety and security around your home. A well-lit exterior will allow family members and guests to safely approach and enter your home, and give you peace of mind when you’re gone for the evening. Adequate lighting can also deter trespassers and intruders, and you can set timers and sensors to turn on certain lights when someone or something enters your property. 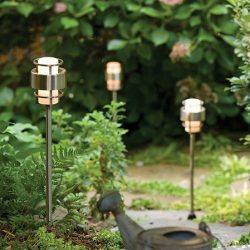 If you have ideas for new outdoor lighting for your home, or you’ve noticed that certain areas of your property aren’t properly lit, visit our lighting store today. 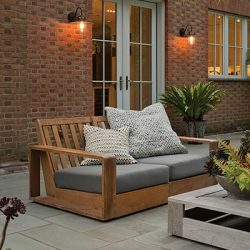 Our experts will gladly show you every option that matches your personal tastes, and can answer any questions you have about a certain fixture or your outdoor lighting design. We look forward to meeting you!